The Sons of Allen (SOA) Ministry is a connectional church service through the African Methodist Episcopal Church named after the founder, Richard Allen. This ministry was established to equip men of the church for meaningful service, to reach unchurched men, and to present positive role models for our youth in the community. 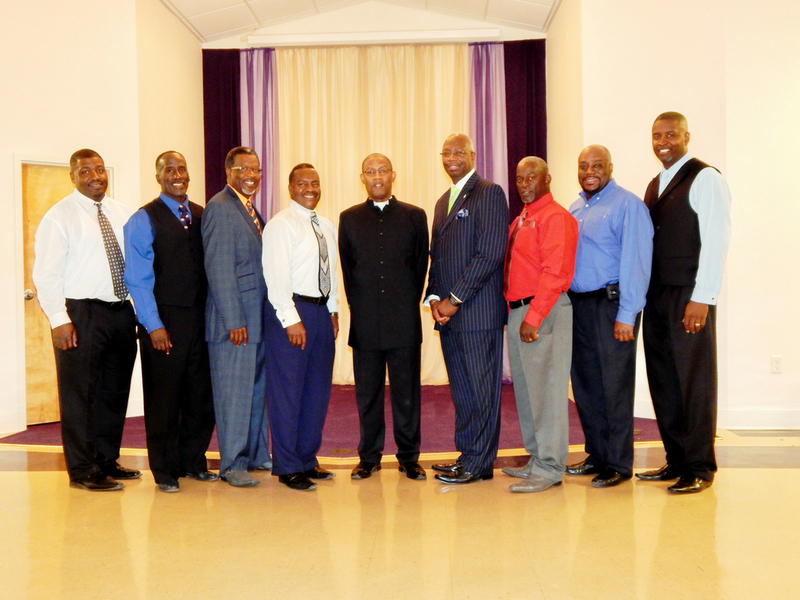 The Sons of Allen at Pleasant Grove oversee the transportation ministry, conduct men’s workshops, conduct home and nursing home visits, mentor young men, support the work of the Women’s Missionary Society and that of the local church. The Sons of Allen meet every 3rd Wednesday of the month at 7 p.m. For more information and/or if you have an interest in joining the Sons of Allen, please email Pleasant Grove Sons of Allen. See also A.M.E.C. Connectional SOA Site.